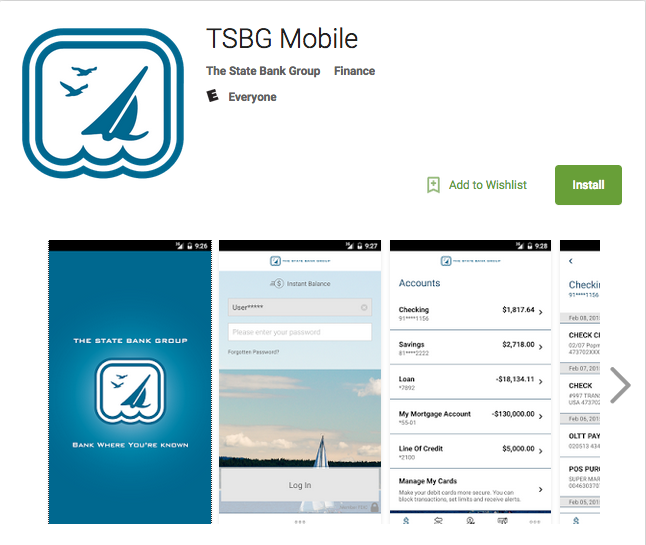 The State Bank Group (TSBG) Mobile Banking app lets you conduct most transactions that are available with our online banking system. 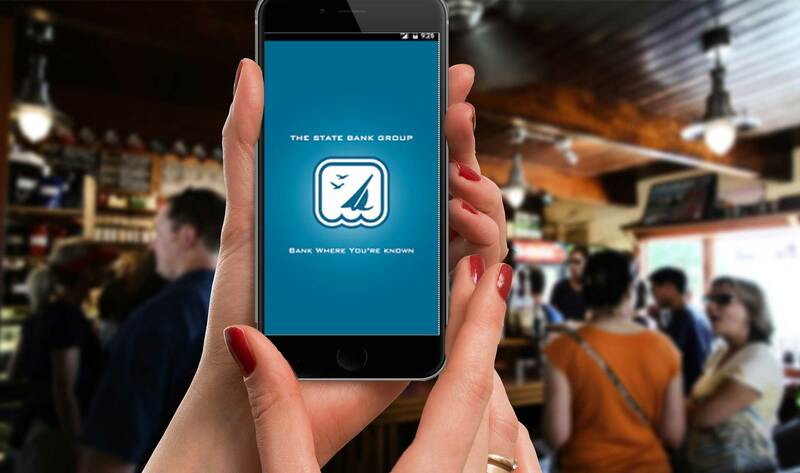 Our mobile app is designed with a tablet-first approach to give you the best user experience. 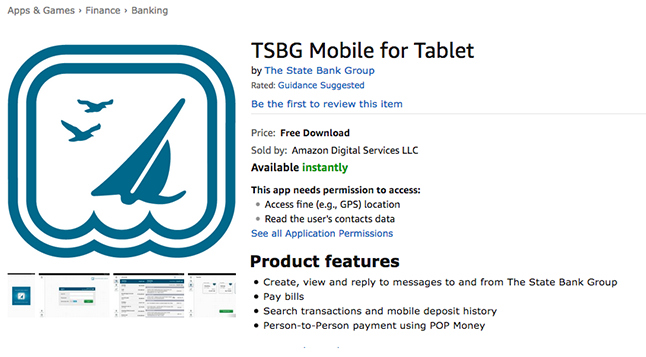 Enjoy up-to-the-minute features like mobile check deposit and person-to-person payment (using POP Money), which empowers you to transfer funds to another person’s account right from your tablet. 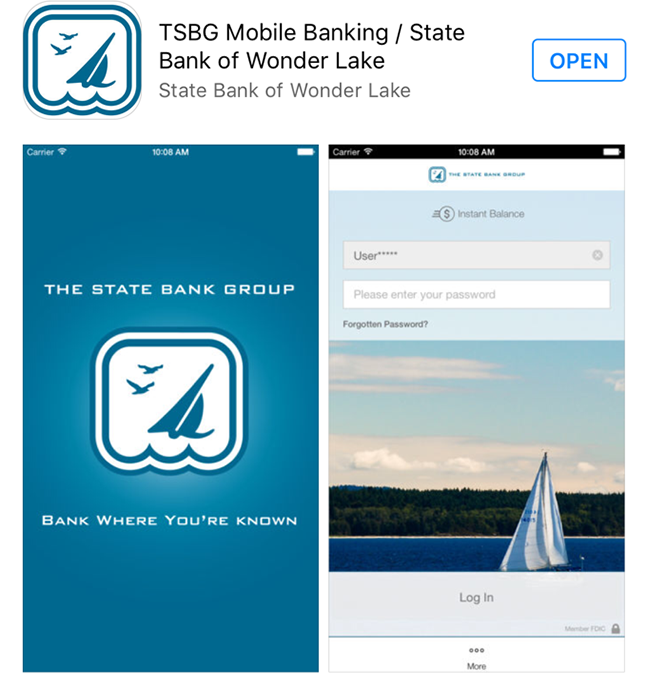 Save a trip to the bank and do everything on the go!